Today, action sports entertainment leader Nitro Circus announced that they are teaming up with world-renowned helmet brand Bell to add more flavor to two of Bell’s most popular bike and skate helmets, the Sanction and the Local. Nitro Circus and Bell Helmets are two brands founded on a passion for pushing the limits and having fun in the process. It’s this camaraderie and risk-taking spirit, all in the name of innovation and adventure, that defines everything both companies do and formed the basis for an organic partnership. 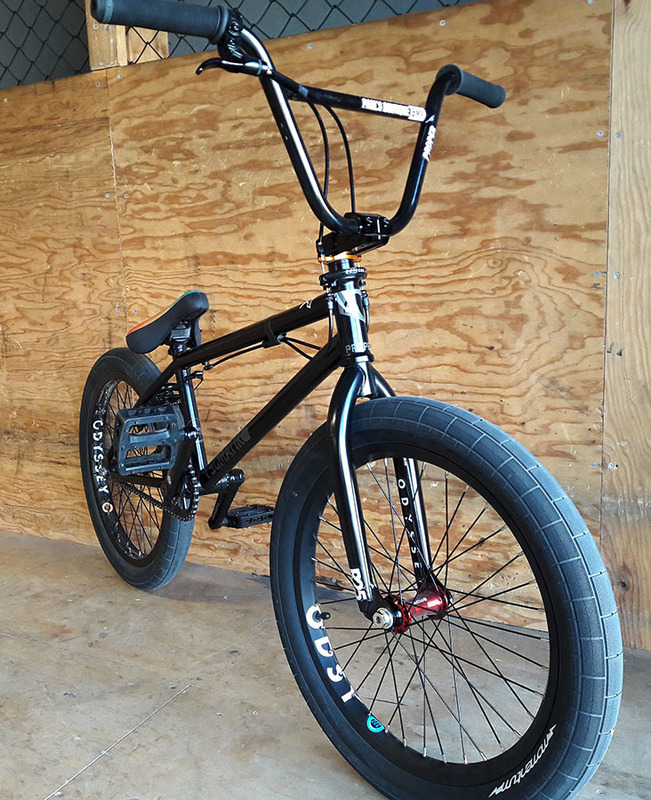 The HARO Blackout XL is Haro's top of the line complete bike made for serious BMX Racing. The only upgrade after this would be a Haro Citizen Carbon frame but there's no complete bike available from Haro that features the carbon frame. That Blackout though. It's not the cheapest complete bike out there but the parts it comes with explains why. The CLiQ Citizen carbon fork up front is light and strong and shows minimal flex. Combined with the a tapered head tube, 3D dropouts and the Blackout PTC (Power Transfer Center), the Blackout frame is serious about transforming your power into straight speed. Out of the gate the CLiQ Weaponz 2 piece cranks mounted to the sealed bearing CLiQ BB86 press fit bottom bracket doesn't let you skip a beat. We see top racers ride this machine and for good reason. The bike does not come with pedals which is a miss, but knowing most racers use their own type of Clipless pedals why would you pay for something you are not going to use anyway? 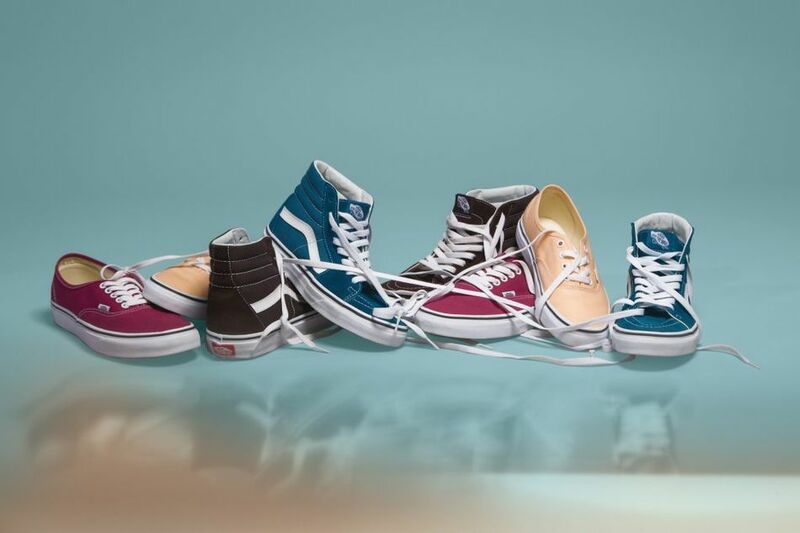 The Vans Era Pro captures the classic Vans footwear style that you know and love, upgraded with enhanced performance to withstand the perpetual wear and tear of BMXers around the globe. 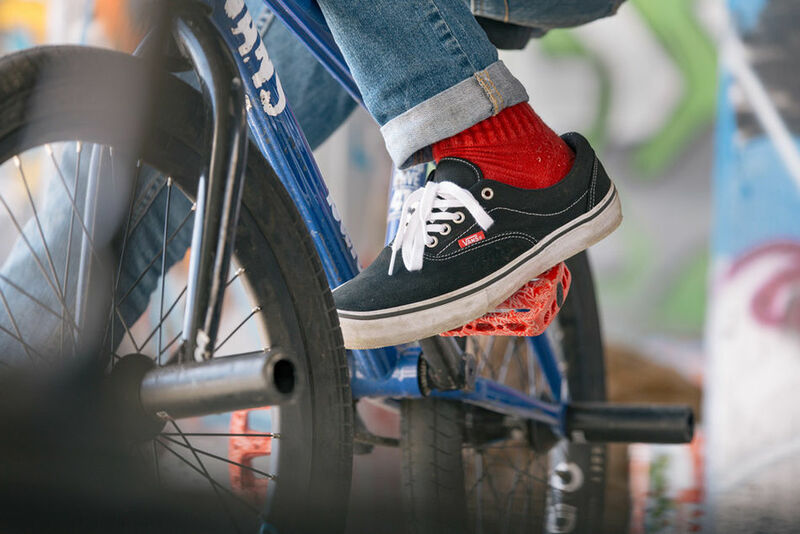 Identified by the Pro Classics label, this iconic style is built with Vans Pro Skate technology, providing additional cushioning and premium support that fits the demand of today’s progressive BMX riders. 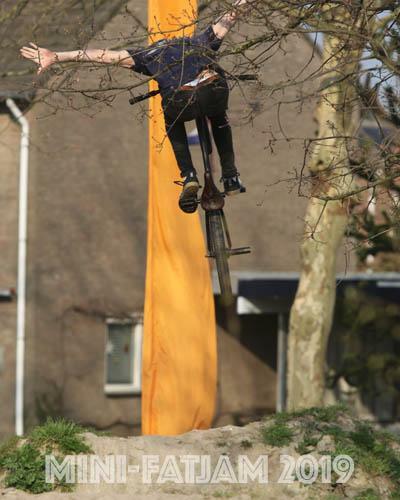 What does a bike need to be a good vert machine? Paul Meacher: Solid and fast! 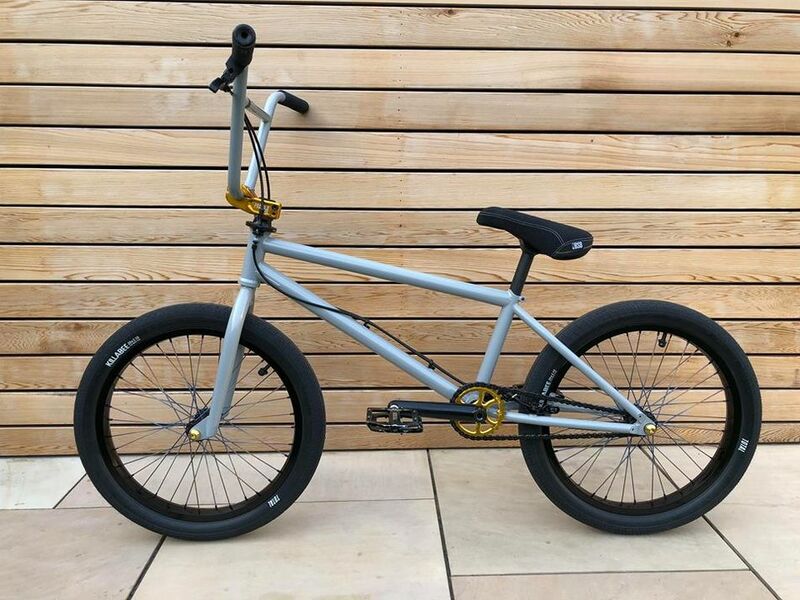 Paul Meacher: I’ve ridden lots of different frames over the years but this time I thought I’d treat myself to a custom frames with the angles and features I wanted as well as brake mounted on the chainstays. A Lairdframe was the perfect choice. Since when are you a Proper Bike Co sponsored rider? Shanice Silva Cruz: I started riding for Proper mid August and am very happy with their support! 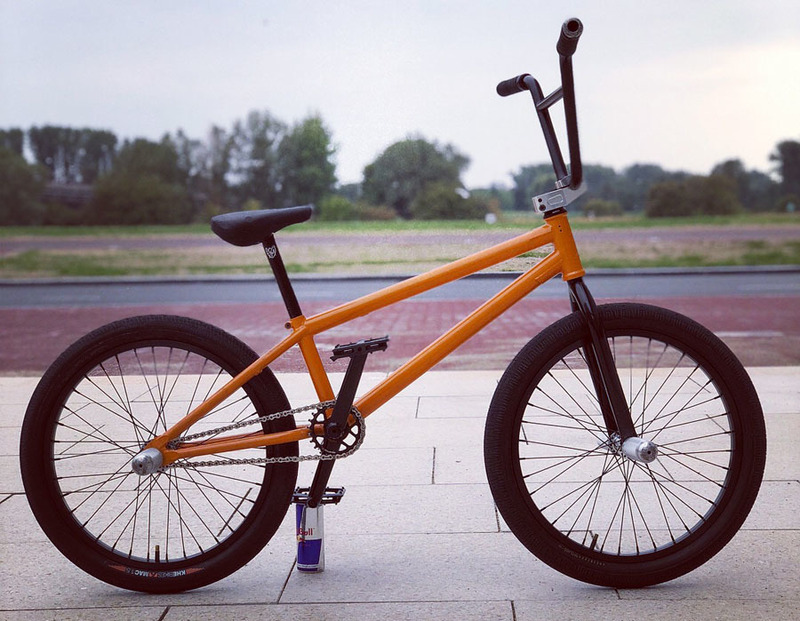 I was quickly used to my new bike and within half an hour I was back to doing my regular tricks like a tailwhip to tap! What size frame are you currently on? 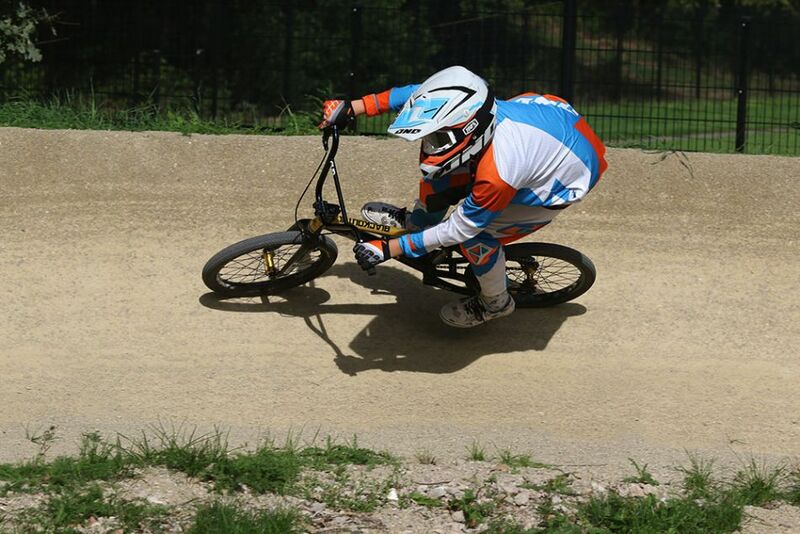 Shanice Silva Cruz: I am riding a 20.7” Tecmatik frame, I’m not very tall and I like the way shorter bikes spin! 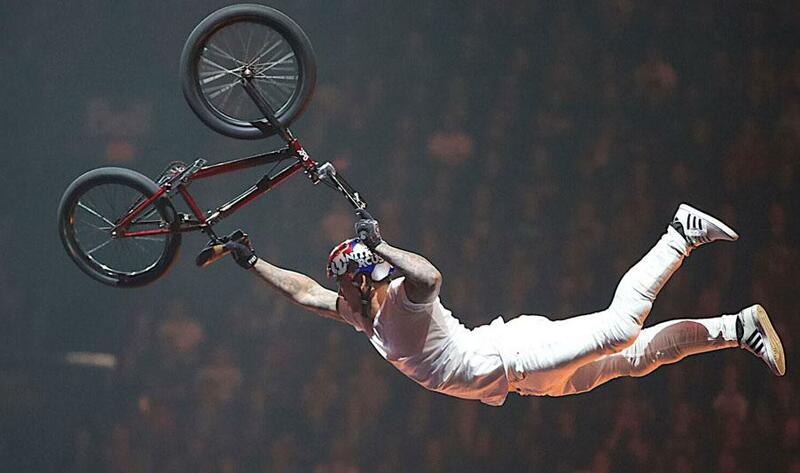 Does a new bike give you some extra motivation to learn tricks? HUB TALK : FEC FREECOASTER HUB HOW-TO. FEC hub inventor Ashao gets together with Jean William Prévost to take the hub apart and put it back together as they give some tips on how to use it and assemble/disassemble it correctly. ELEVN OFFERS A NEW ELITE ALLOY COG. THE ALLOY REAR COG IS LIGHTWEIGHT, BUT STRONG ENOUGH TO TAKE THE BEATING YOU CAN PUT OUT WHEN PUTTING THE POWER DOWN OUT OF THE GATE. 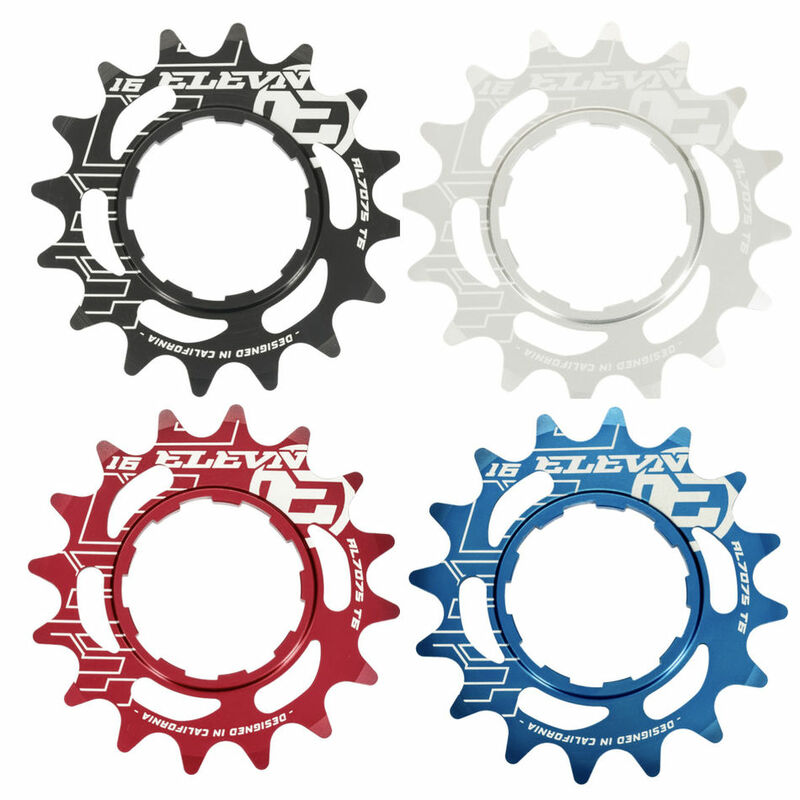 THE FULL CNC’D T6 COGS ARE OFFERED IN 4 COLORS. -Wide 5mm alloy cog base for great contact with cassette body and lock mech. The Vans checkerboard Slip-On Pro has become a go-to style for Vans’ global BMX team rider and fan favorite, Scotty Cranmer, and is one of the most beloved classic Vans silhouettes to date. Featured as part of the Pro Classics collection, the checkerboard Slip-On Pro offers a trifecta of performance technologies providing unrivaled Duracap functionality, UltraCush HD cushioning and Vans’ original waffle outsoles cherished by BMX riders worldwide. DURACAP DURABILITY: Constructed with reinforced rubber underlays in high-abrasion areas to provide long-lasting, unrivaled durability that’s able to withstand the abuse of the Vans global BMX team.